Having a good credit score gives you many benefits. For instance, you can have a lower interest rate on your credit cards and increase your chances of getting approved when you apply for a car loan. 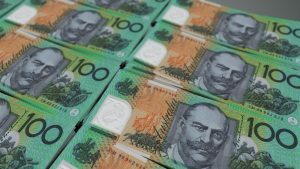 Lending institutions will want to know how reliable you are and will be more inclined to grant you a loan when they see you can pay back the money you’ve borrowed. That’s why it’s important to have a good credit score. For most people, loans are a necessity for making big-ticket purchases, like a house or a family vehicle. So, if you intend to take out a loan in the future, we’ve got these easy and simple tips to help you maintain a good credit score. Staying on top of all your finances can be challenging. That’s why it is important to keep track of all the bills you need to pay. When you forget to pay a bill, it can harm your credit history. Typically, if you fail to make a payment after 30 days, a credit bureau is notified and this, in turn, will negatively affect your credit history. So, in case you forget to pay your bills, one way to make sure they get paid on time is by setting up an automatic payment system from your bank account. Research what goes into a good credit score. To calculate your credit score, you need to know five crucial details. These include your payment history, level of debt, credit age, mix of credit, and recent credit. Once you are aware of these, it will be easy for you to maintain a good credit score. When credit providers need to get a clear picture of your creditworthiness, they refer to your credit file. This includes all the information relating to your credit history. That’s why it’s important to check your credit file at least once a year to make sure all the information is accurate and updated. If you think that there’s a mistake on your credit file, you should question it. All credit bureaus and credit providers have a standard process put in place to handle circumstances like this one. Inform lenders if you have problems. Some things may occur beyond your control and may cause you to struggle in meeting your financial obligations. When this happens, it is advised that you get in touch with your credit providers and inform them. They would be inclined to reduce their potential risk, and when you keep them in the loop and be open to working with them, your credit provider will be less likely to take steps which could negatively affect your credit history. Avoid increasing your credit card balance. Let’s say you have one credit card that has a $1,000 limit and, currently, you have a $600 balance. So, your credit usage ratio will be at around 60 percent. It’s a good idea to keep it down, at least about 30 percent; the lower, the better. 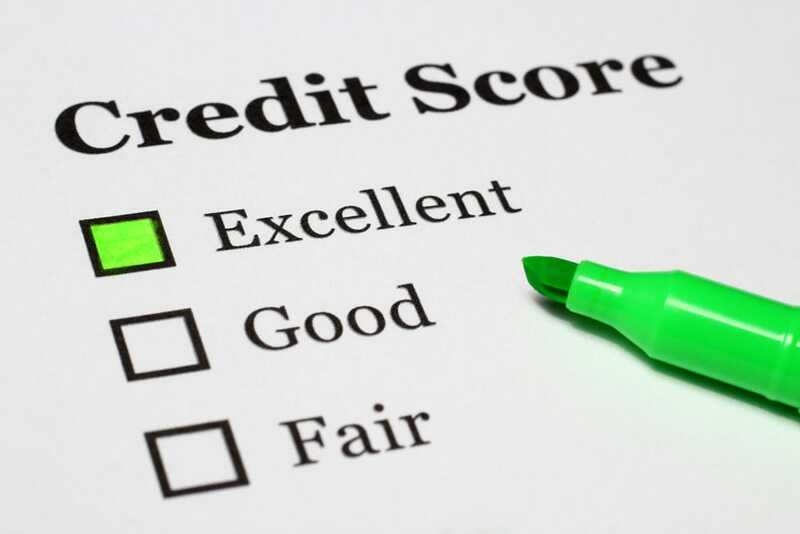 People who have good credit scores only use roughly eight percent of the credit available to them. Slowly reduce your total debt. Take steps in reducing your debt to improve your credit score. Start creating a budget, stop using your credit cards, and gradually pay your credit card with high-interest rates while making minimum payments on your other debts. If you need a vehicle but currently have bad credit, you can reach out to us or apply online, and we’ll be happy to give you a second chance at car finance. Our friendly and professional finance specialists will do their best to help you with your current situation.